Today let's celebrate Win Mortimer, as he was born on this day in 1919! 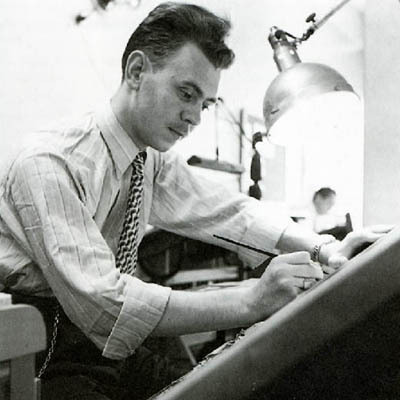 Though he is no longer with us, Mortimer's work stands as a lasting testament to the beauty of the romance comics. The selections below are all Mortimer penciled one-pagers from 1974 issues of Young Love and Young Romance, and run the gamut from confessional-style poem to cautionary tale. Any other Win Mortimer fans out there?